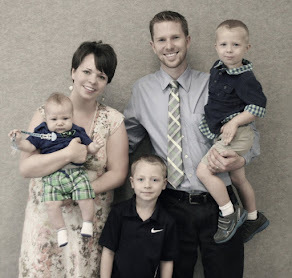 TRYGVE KNUTSON is devoted to his family and his community. With his job on the construction crew, he is helping to build a future for the North Dakota town of Blessing. Though he loves his home, he sometimes dreams of other horizons--especially since meeting Miriam Hastings. Miriam is in Blessing to get practical training to become an accredited nurse. She's been promised a position in the Chicago women's hospital that will enable her to support her siblings and her ailing mother. Although eager to return to her family, Miriam is surprised to find how much she enjoys the small town of Blessing. And her growing attachment to Trygve soon has her questioning a future she always considered set in stone. 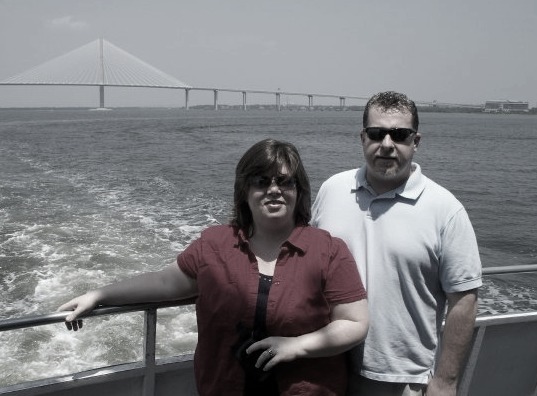 When a family emergency calls Miriam home sooner than planned, will she find a way to return? If not, will it mean losing Trygve--and her chance at love--for good? 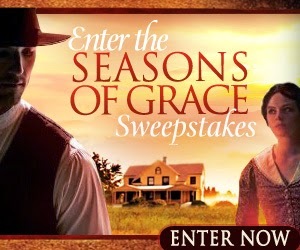 To celebrate the release of this heart-warming novel, Bethany House and author Lauraine Snelling are pleased to present the SEASONS OF GRACE Sweepstakes. This sweepstakes features three special prizes, each closely connected to the book: One prize to sweep you back into history, one prize to enable you to give to someone else, and one prize to help you celebrate a little of the story's romance, in your own home. A $200 value Scenic Steam Train Ride for Two (Location and dates available nationwide and will be specific to the winner's state). In the story, the inventive Ingeborg Bjorklund is well-known for her cooking, bread baking, and cheese making, and now she's pondering another new idea to help her hometown: a delivery service! $175 meal delivery gift card for MagicKitchen.com - Provide a full Thanksgiving meal for 6, or an extended selection of meals for 1 or 2. Gluten free, low sodium, and dialysis-friendly meals available. Soon Trygve and the dark-haired nurse with the sad eyes are regulars at the Blessing Soda Shop, sharing thoughts and dreams over Rebecca Valders' famous fizzy concoctions. Our Third Prize winner can share their own thoughts and dreams, and enjoy a taste of Blessing's Soda Shop at home, with the Steal Away Date Night Pack.This $100 value package includes: The UnGame Couples Edition, the Soda Stream Fountain Jet Home Soda Starter Kit, and the Homemade Soda Recipe Book. 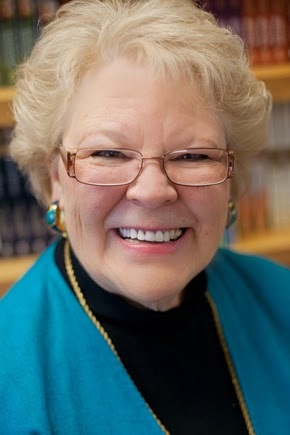 Go here to Lauraine Snelling's website and complete the entry box, anytime between October 14 and November 3. Wow! Once again, a stunning post from you. Thank you for the continued honor of working together in support of authors; your post here is such a gift to us, and to Lauraine. Thanks for the opportunity Amanda! 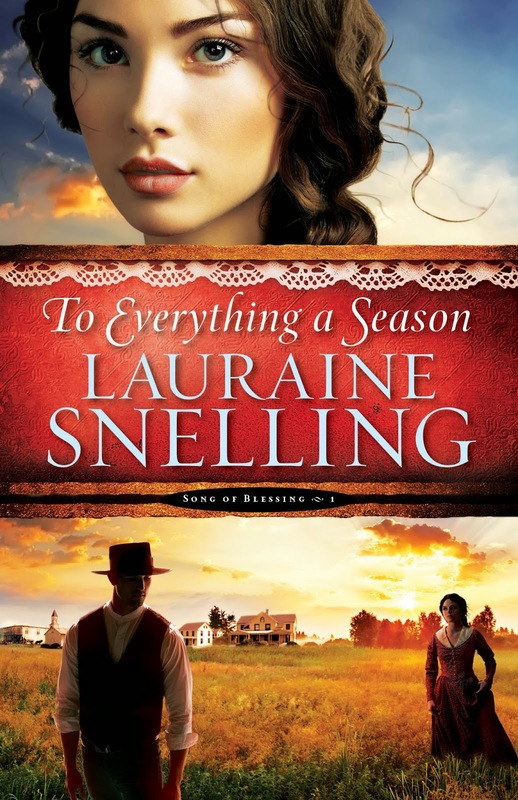 We love Lauraine's work and are always honored to feature her on our site. Thanks Brandi for showcasing our Seasons of Grace Sweepstakes. You and your blog do indeed make a difference in people's lives. Keep up the good work. Lauraine . . . it's always a thrill to have you stop by our little slice of the internet! Thanks for putting out such great works of fiction. You keep writing and we'll keep reading!